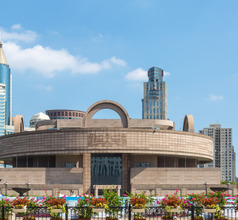 A large museum of ancient Chinese art, Shanghai Museum is situated at People's Square in the central part of Shanghai. It is a place where ancient Chinese philosophy and wisdom are exhibited to tourists. 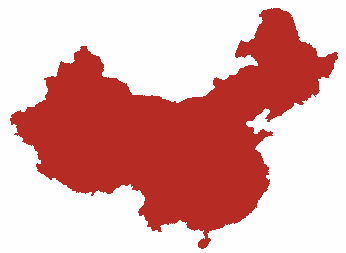 There are eleven galleries as well as three exhibition halls in the museum with various Chinese arts classifications like Ancient Bronze, Ancient Sculpture, Ancient Jade, Ancient Ceramics, Coins, Ming and Qing Furniture, Seals and so on. There are more than 400 pieces of bronze artifacts and the ceramics collection in the museum is second to none. Shanghai Museum is the best place to be if you want to savor Chinese culture.